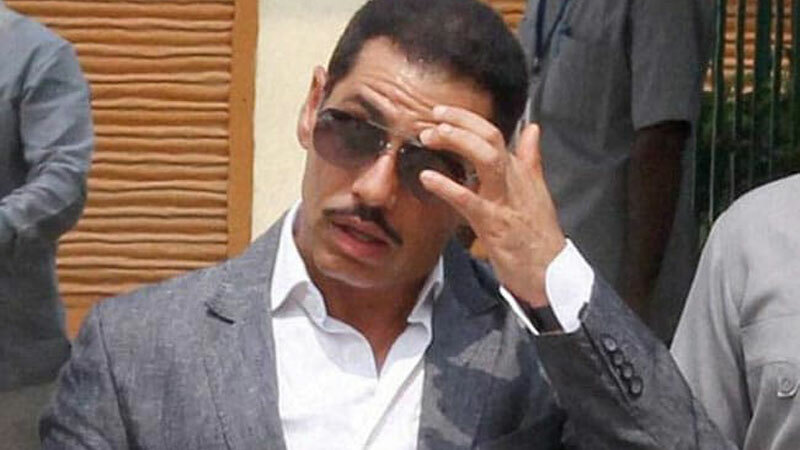 Vadra, who was questioned for the first time on Wednesday for over six hours, appeared before the ED's Jamnagar office at around 11.20 a.m.
Vadra was called for the second round of questioning at 10.30 a.m. He is being questioned on transactions, purchase and possession of certain immovable assets in London. The ED's case relates to the ownership of 1.9 million pounds of undisclosed assets abroad, allegedly belonging to Vadra.